Impressive homes, churches and other historic buildings dot the Heritage Hill Historic District in Burlington, Iowa, overlooking the downtown and giving unique character to this Mississippi River town. 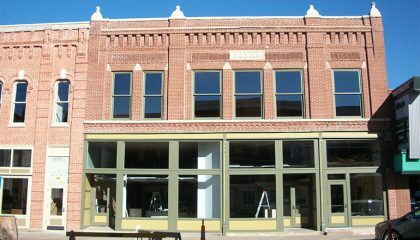 That character can translate to visitor and tourism economic gold in a community – if property owners and community members understand both the why and the how of appropriately preserving, restoring, and/or rehabilitating historic structures. Owners and communities usually want to do restoration right, but don’t always have the tools to do so. 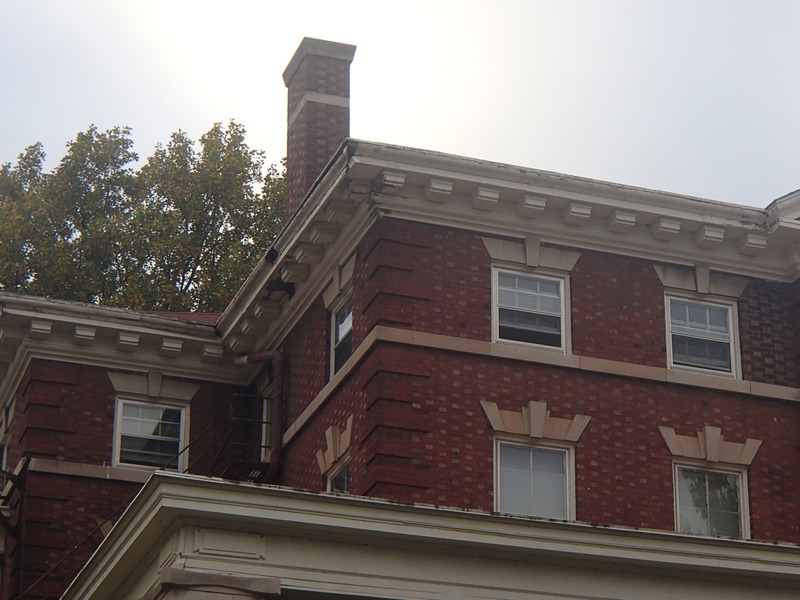 RDG recently helped Burlington – as we have helped other communities – by bringing the expertise of our Restoration architects to develop easily-understood, detailed Historic Design Guidelines for the City. 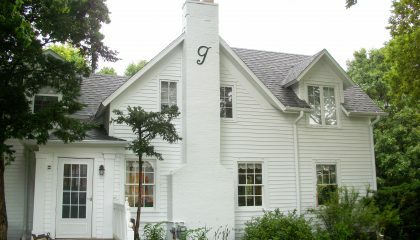 Burlington can use these Historic Design Guidelines as a master source for educating the public, and also to guide property owners on terminology, architectural styles, historically accurate treatments, and the difference between preservation, restoration, and rehabilitation. 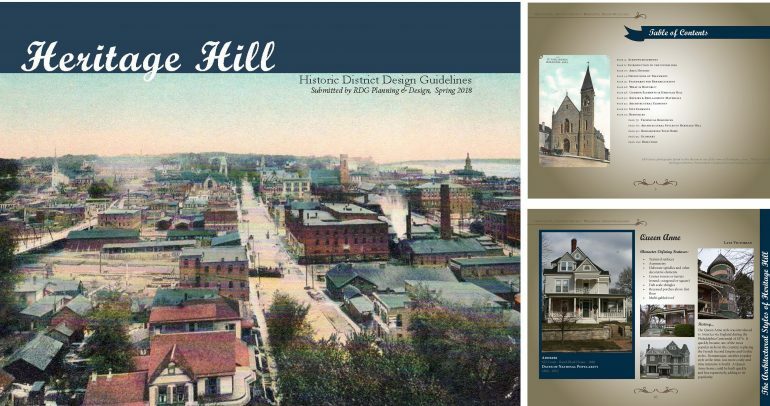 Burlington’s Heritage Hill Historic District includes 141 historic structures, including residences, churches, commercial and public buildings. The structures span multiple architectural styles and periods (mid- and late- Victorian periods, Italianate and Queen Anne styles, revivals such as Greek, Gothic, Romanesque, Georgian, and Neo-Classical, and more). RDG’s Historic Design Guidelines address this broad range. 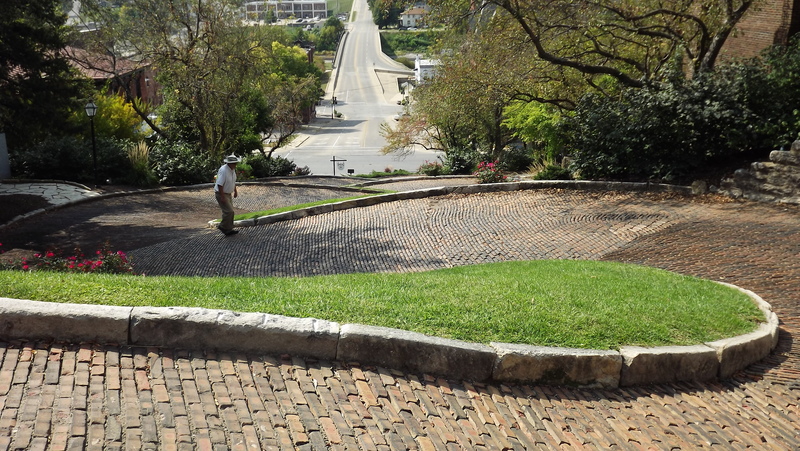 Fun Fact: Heritage Hill contains the crookedest street in the world: Snake Alley! The Guidelines are also highly specific, describing appropriate and inappropriate treatments and offering guidance on everything from roofs, doors, and windows to parking, signage, and building additions. The document is an amazing resource which will serve Burlington for years to come, and the buildings it helps to preserve will be appreciated for generation after generation. 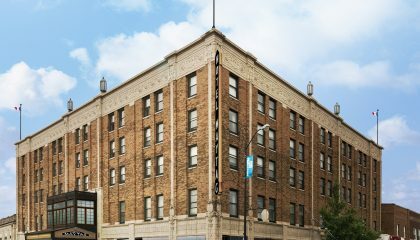 Burlington was awarded a Certified Local Government (CLG) Grant from the State Historical Society of Iowa to fund the development of their Historic Design Guidelines. 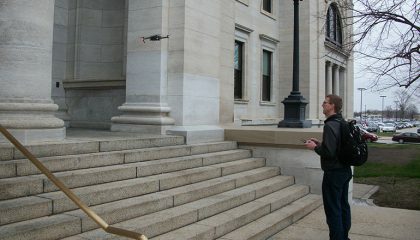 For Burlington and other communities, RDG was able to bring our expertise in historic architecture to the table (including the ability to reference and incorporate treatments and best practices from the Secretary of the Interior’s Standards for the Treatment of Historic Properties), as well as our knowledge of community planning. And we’re not just “outside experts” – we rely on involvement and collaboration with local community volunteers, who know the place and its stories better than anyone!